Mount Washington — On the first Saturday in February, nearly 400 garden enthusiasts gathered in Stockbridge for Berkshire Botanical Garden’s annual extravaganza to ring in the gardening season. 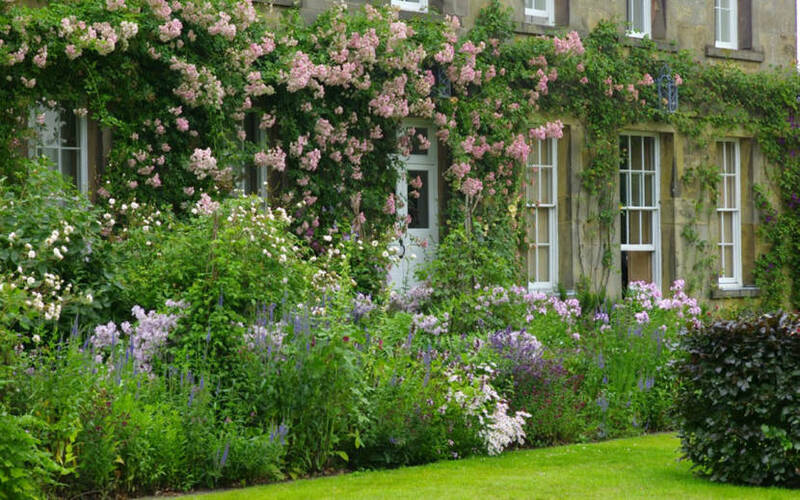 This year’s program, “Winter Lecture with Arne Maynard: The Planted Garden,” was a stunningly illustrated talk by the world-renowned British landscape designer. 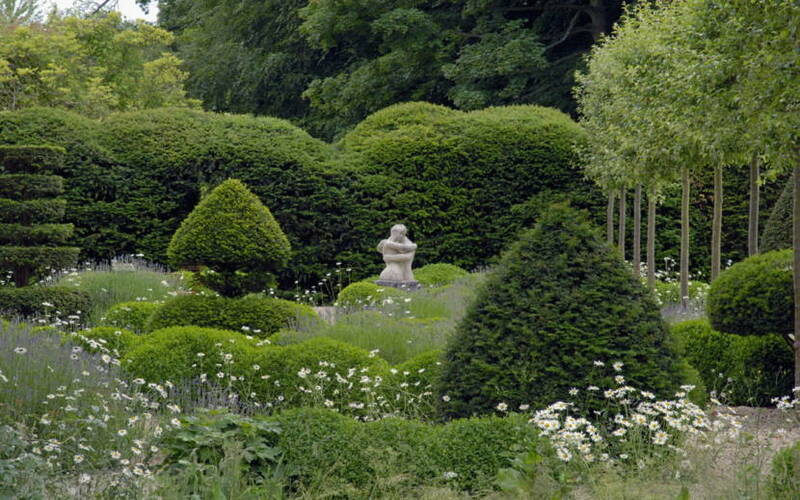 Among Arne Maynard’s current projects are landscapes in the United Kingdom, Italy and East Hampton, Long Island. 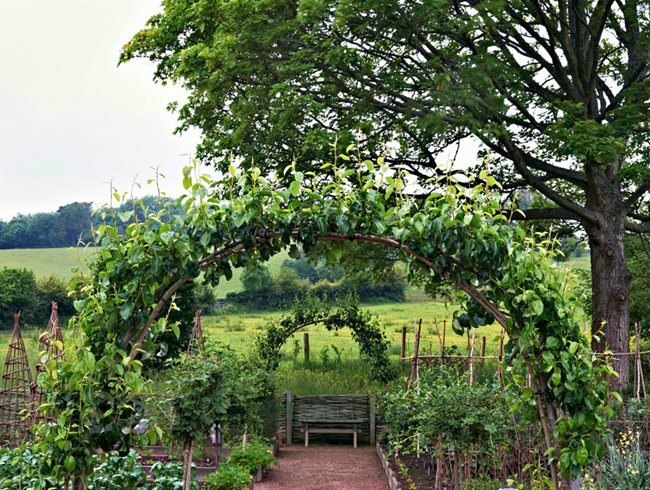 He is a prominent lecturer from coast to coast in the States and conducts workshops and courses at his home garden, Allt-y-bela, in Monmouthshire, Wales. Arne revealed that he begins each project by looking to the natural environment for grounding and inspiration. He observes the wild plants and insects, listens to the birds and seeks out signs of other wildlife in order to become aware of the place that will be the setting for his garden design. Arne gave us profound insights, affirming and enhancing our awareness of how we proceed when shaping our own and client gardens. Members of the audience nodded in recognition. 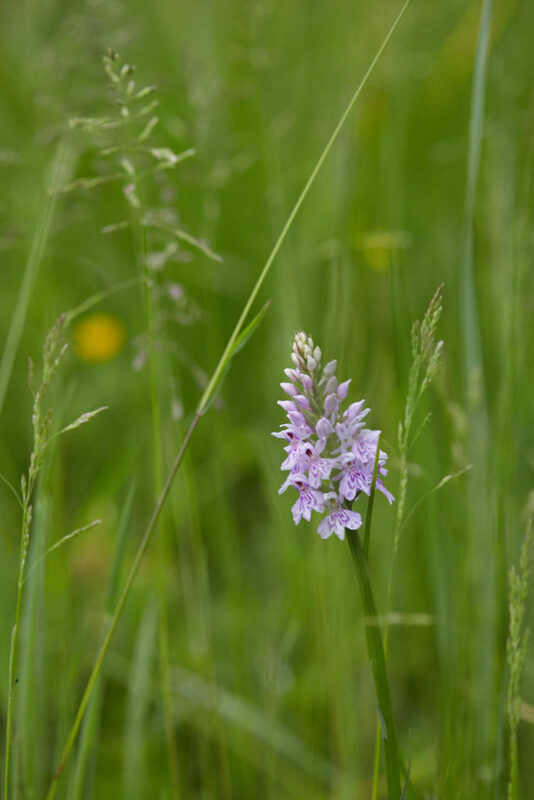 Arne’s garden has welcomed the wild orchid and it appears that the landscape has welcomed his gardens. He has contributed to the life of the pastureland surrounding his personal landscape by increasing its biodiversity. On the other hand, here in the Berkshires, many of us are gardening at the edge of intact native forest, land that is still supporting intact understory, wildflower, wildlife and soil communities. To leave these surroundings undisturbed is to invest in the future of the Earth. Arne Maynard’s landscapes, as beautiful and serene as they are, in some instances, raise the question of scale. Cultivation, however beautiful, may intrude upon native ecosystems that should be studied and supported by their owners rather than altered. Is it ecologically sound to develop large expanses of land as ornament? There might be a paradox here, but if we listened closely to Arne Maynard, we will make the right decisions. 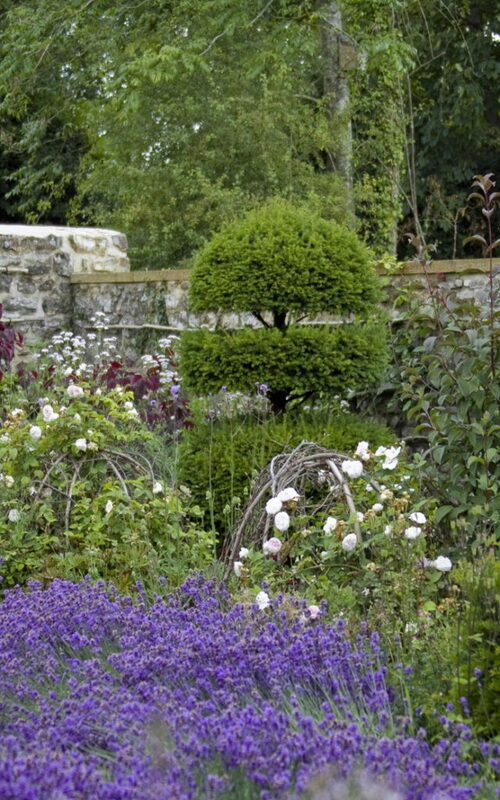 Foreground: Lavendula angustifolia – lavender; behind: rustic willow cupola trellises support climbing roses; background: yew topiary.